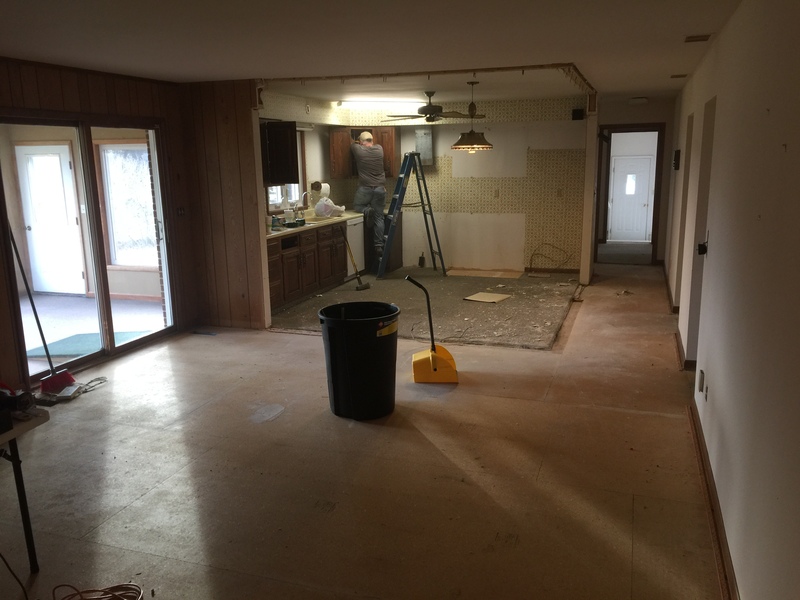 This was the state of my house… less than six weeks ago. It’s not quite a distant memory just yet, but looking around it’s hard to believe that I’m sitting in the same home. 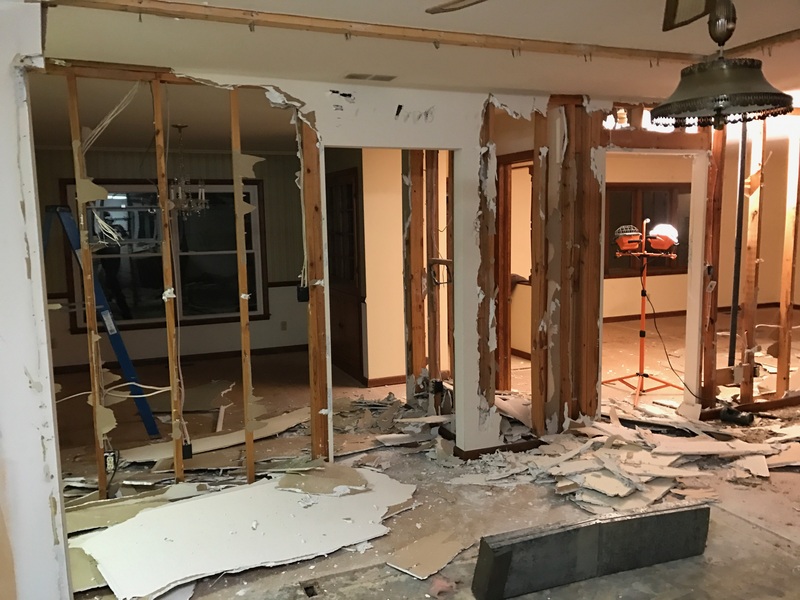 To give everyone some perspective, we began demolition on #MoCoFixer on January 22. We moved in, babies and all, on February 18. That’s less than a month. When Mr. Cotten and I took on this project, I had a very different idea of how I would be involved. 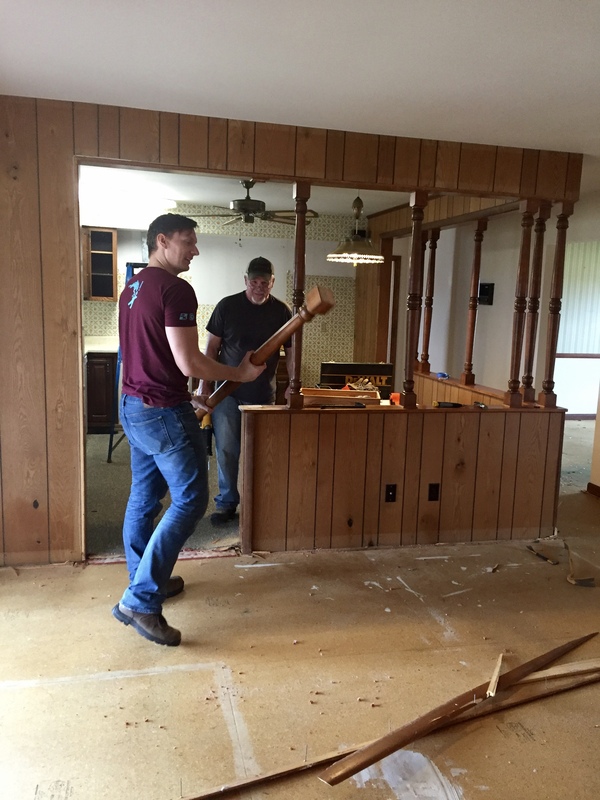 I fully expected to be tearing out drywall, and ripping up baseboards. I thought I would be prying tack strips and hauling debris to the dumpster. Instead, I had baby duty. 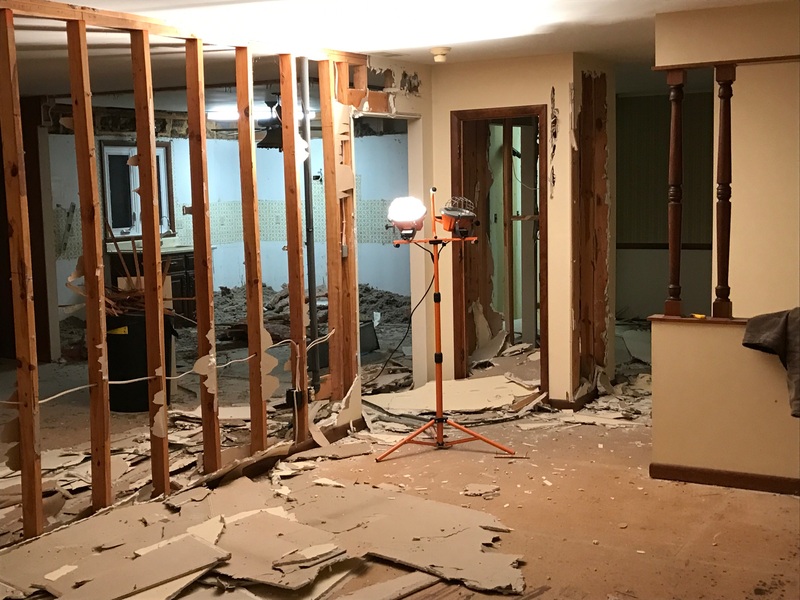 So, while my husband, my parents and my father-in-law worked on our new house late into the night (EVERY NIGHT), I stayed home. I was disappointed, I’ll admit, because I really thought I would get to be more hands-on. But, obviously, a demo zone is no place for two small children. Plus, there was a lesser thought about project. But! This is supposed to be about #DEMODAY. And boy, did Mr. Cotten and the parental crew make a mess. 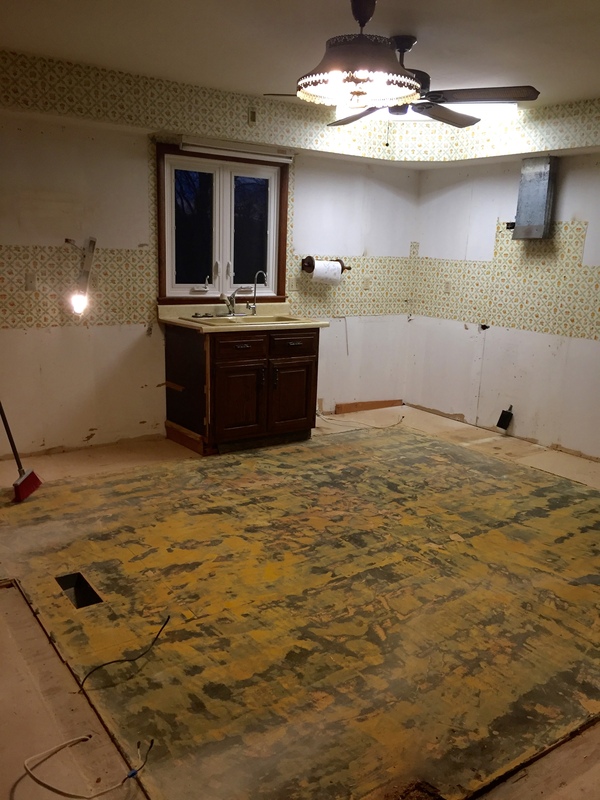 You can check out the “before” photos here. Starting in the kitchen, it all had to go. 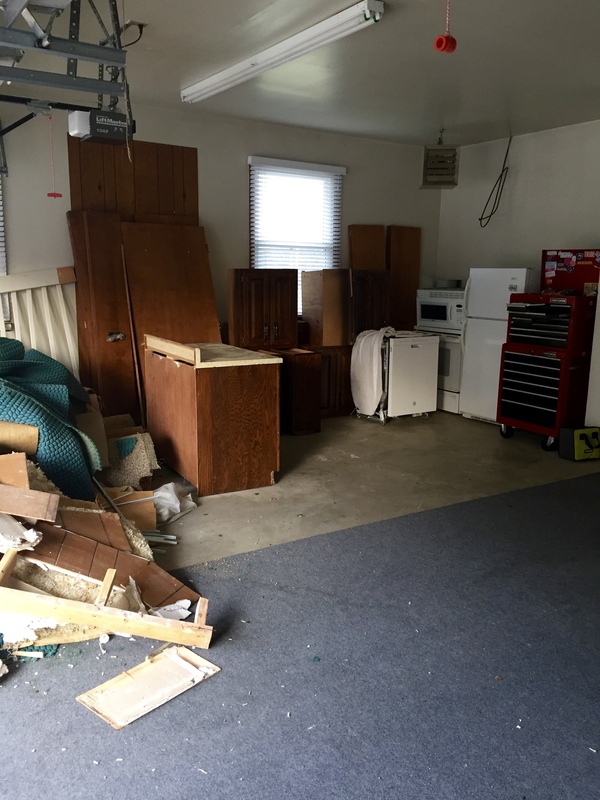 The faux cage wall, the header, the cabinets, the carpet, the trim, the light fixtures – you name it, it’s gone. In fact, we ended up taking out all the drywall and starting from the studs. Unfortunately, our dumpster was delayed for a solid week or so. 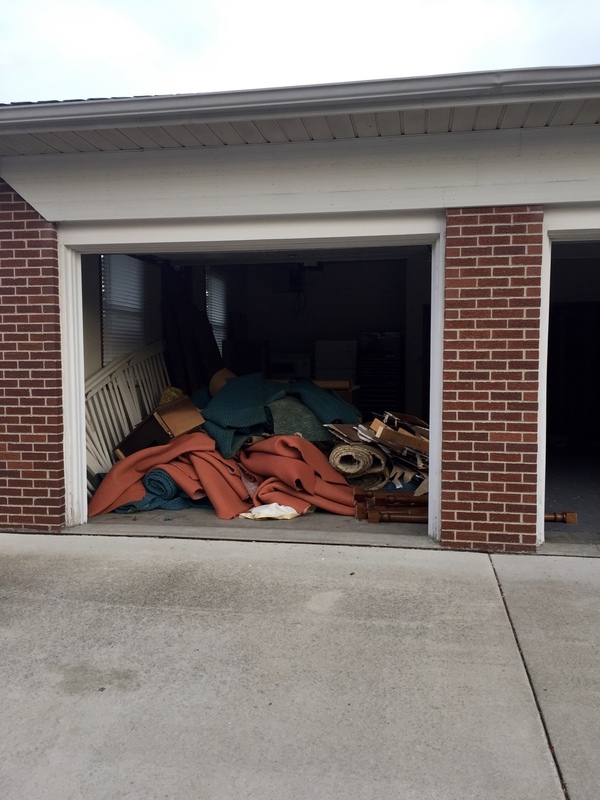 That meant that all of the demolition debris had to be moved into our garage, and then MOVED AGAIN into the dumpster when it arrived. 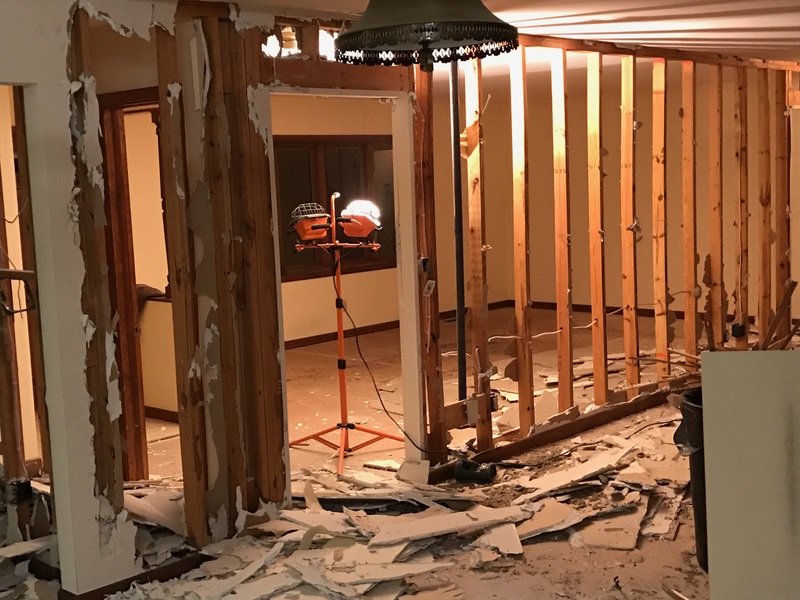 If you’re planning your own renovation, you should know that this is less than ideal. All of the flooring had to go. 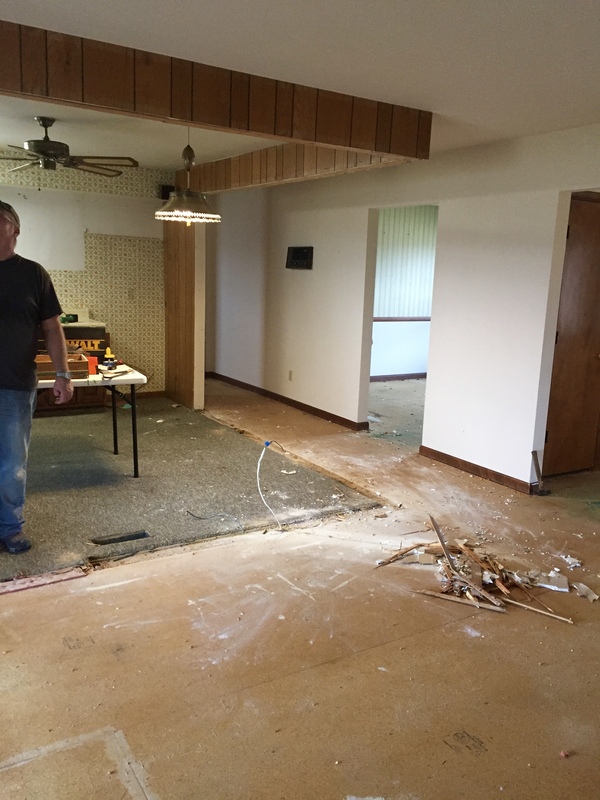 Original 1975 carpet was ripped up, and tack strips were removed. Just having a cohesive plywood subfloor made the whole space feel better. All of the baseboards and the trim were ripped out. We didn’t remove all of the original character, but wow. We pretty much took out everything. 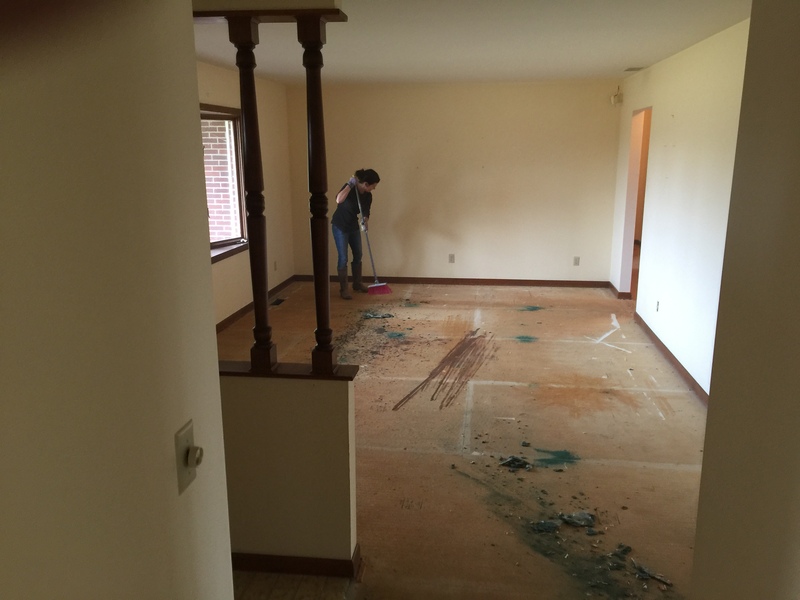 After all of that demo, it was time to make the real mess. 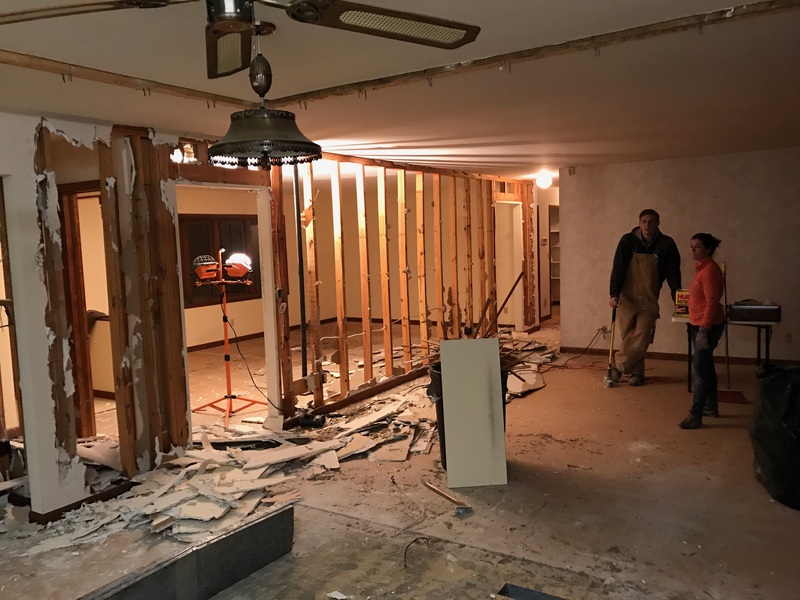 From the moment we first walked in to our house, we knew we were taking out the long wall that divided the house and the entry coat closet. And we also knew it was structural. To prepare for our contractor who would be installing a laminated beam, the parental crew opened up the walls. Demo, in total, took about a week. This means we had three weeks to make it livable. And this is the point where I started to get anxious. Yikes. Next up: flooring and trim and electricians, oh my! 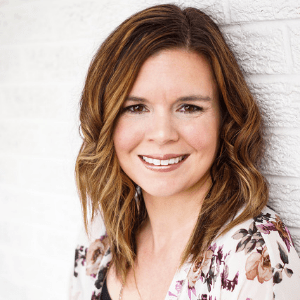 I’ll share some of our “design” process, and the madness of having 15+ contractors in the house every day. Good thing Mom and Dad are great construction workers!! I cannot imagine the chaos of this process! But I’m glad you’re sharing it with us! 🙂 Can’t wait to see all the progress!